Simply donate them. Proceeds will be used for MassHOPE scholarships. 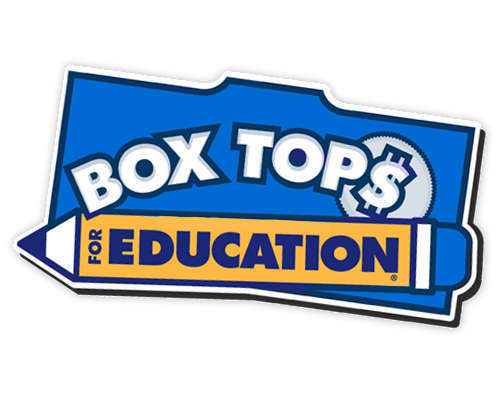 Receive credit for 50% of the value of your Box Tops toward registration for next year’s convention. The remainder will be used for MassHOPE scholarships. In either case, if you designate a MassHOPE affiliated support group, one half of the MassHOPE portion will be donated to that group. Want to bless someone? Any credit earned is transferable, but cannot be held over from year to year. If you have earned credit towards your 2019 convention registration, you will receive an email telling you how to apply your credit to your pre-registration fee AND then you must pre-register by mail.